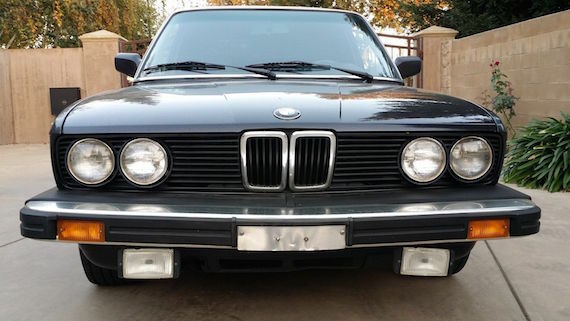 We’ve seen some cool examples of the standard 535i recently, and today we have another clean, low-mileage example that is coming from its original owner. 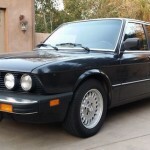 With just 116k miles, it looks pretty impeccable inside and out. 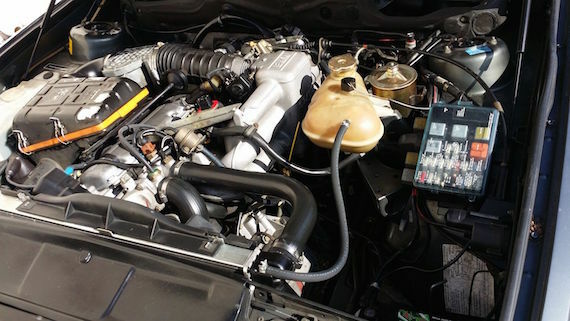 The one main detraction is the automatic, but on the flipside it was just replaced. 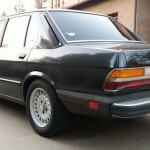 Having to drop some serious cash on the transmission and brakes was apparently enough for him to decide it was time to move on, as it’s up for sale with no reserve. 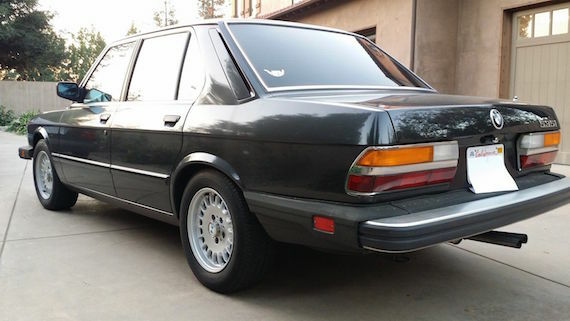 The super-clean example I wrote up two weeks ago with similar mileage sold for $8,211 – a fair but considerable price for a nice-but-basic E28. 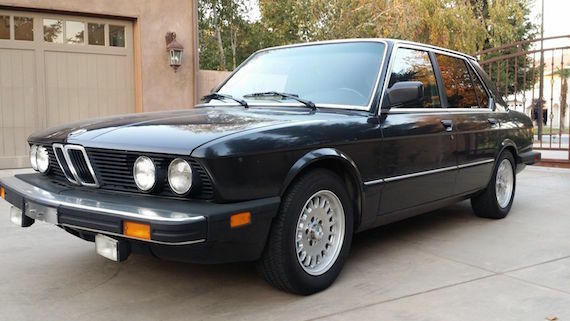 The other extra-clean example last month is back on the market for $6,200 – with almost 180k miles! 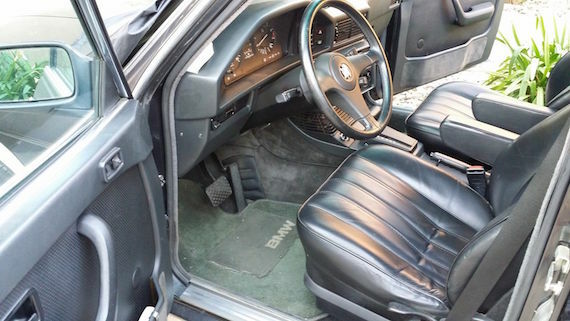 Those two were manuals and a bit shinier than this, but still indicate that the seller could get $6-7k for this 535i. 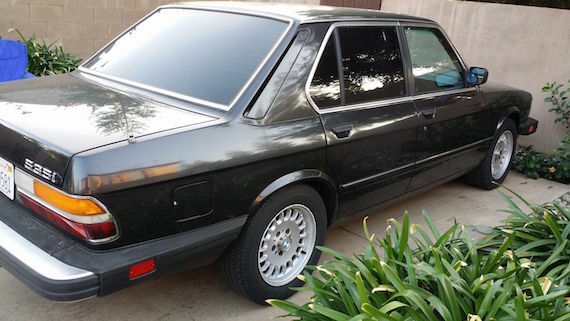 With no reserve, anything less will result in a very lucky (and happy) buyer. 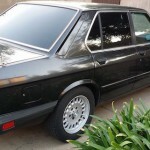 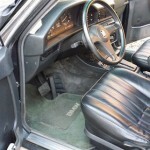 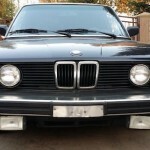 Tagged 1985, 535i, 5er, automatic, black, e28, Schwarz.